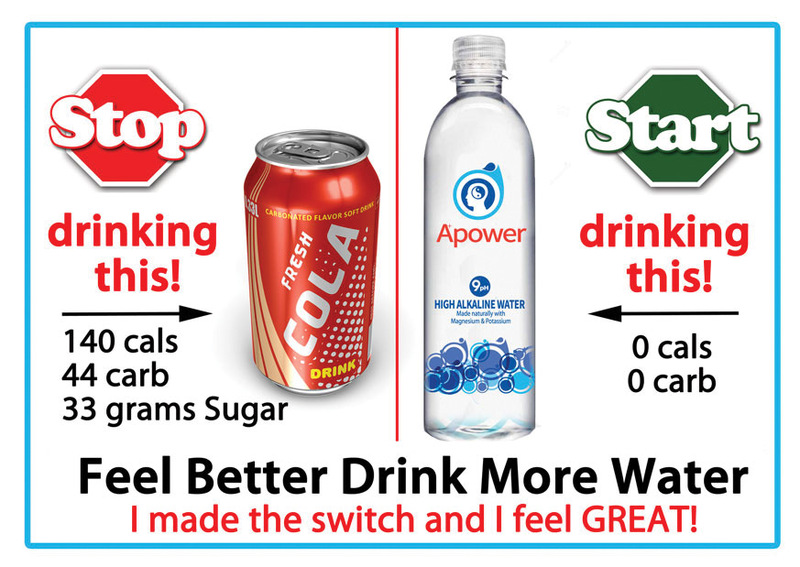 We offer electrolyte water to our customers for home and office delivery. Electrolytes are essentially salts that can carry an electrical charge. The cells in your body rely on these to control cell membrane stability and are needed for muscle contractions from nerve impulses. Sodium, calcium, chloride, magnesium and potassium are among the most common found in your body. Electrolyte water delivery is available to both home and offices. If you are an athlete, or just an active person, this type of water is great for helping to prevent dehydration. As always though, our product is not intended to diagnose, treat, cure, or prevent any diseases. Types of Bottles Electrolyte Water is Available in? Our electrolyte water has many sized bottles available for your home or office water delivery. Our most popular would be the 5 gallon bottle. This particular type is also available in 1 gal, 3 gal, 4 gal BPA free. BPA free products are also becoming a popular choice among consumers. Bisphenol A (BPA) is used to make certain plastics and has been known at one point to contain traces of harmful chemicals. Although this is rare, Nevada Crystal Premium offers these BPA free alternative bottles in 4 gallon to its customers. As with any of our products, don’t forget you receive a free cold cooler rental. Nevada Crystal Premium is the top home water delivery service in the Las Vegas Valley. We provide our services to your neighborhood. Just give the representative the zip code of your location and we can tell you when the next bottled water delivery driver will be in your area. Our home bottled water deliveries occur once every 4 weeks according to the dates listed on your plan. All our water types come with a free cold cooler rental for your convenience. 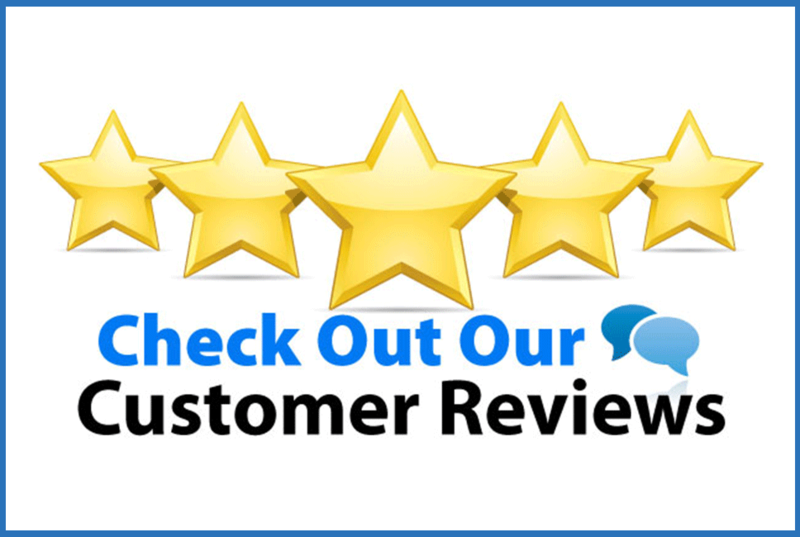 Our customer service is exceptional and the drivers are friendly and guarantee on time deliveries of your water. If you happen to need changes to your schedule or to add to your plan, we are always happy to accommodate and work with you. Just like with the home water delivery service, our office deliveries are once every 4 weeks. 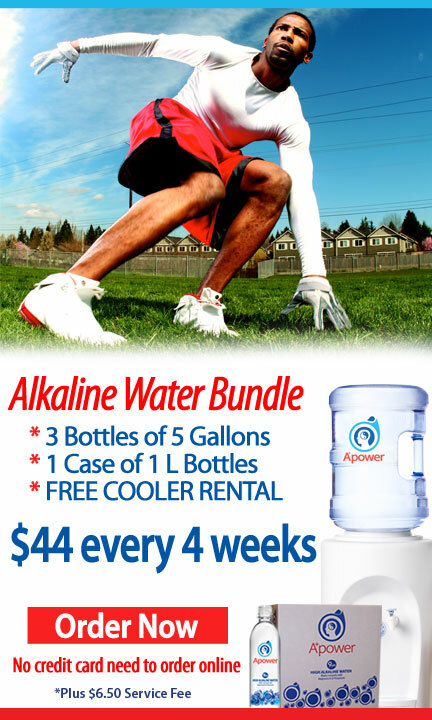 You will be provided with a free cold cooler rental with any plan of electrolyte water you choose. Offices tend to need more bottles delivered depending on the number of employees working there. Essentially, the more bottles you get, the better price you may receive. If at any time you need to upgrade (or downgrade) your delivery of water, we can work with you to arrange such action.